Quanzhou Dongjishun Jinsheng Stone Co., Ltd.
We own 6 quarries in China and import lots of blocks from all over the world, enabling us to offer you various color choices. 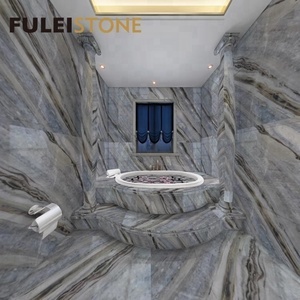 Our factory introduced updated stone machinery, and has organized and experienced technical workers to guarantee that each work will meet your request. Your trust and support are the power for us to keep our work getting ahead all the time. Finished way in tile, slab, counter top, paving, step, monuments, mushroom stone, curb stone and irregular stone Inhere Stone acts as a complex of quarry owner ,manufacturer and exporter with 20 years! Advantage: 1. Owns two factories ,quarries with controllable quantity and quality, competitive price and efficient delivery. 4. Long term cooperation with a lot of partner factories which have production capability and powerful design. 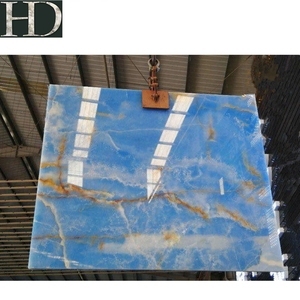 Guangzhou Brothers Stone Co., Ltd. 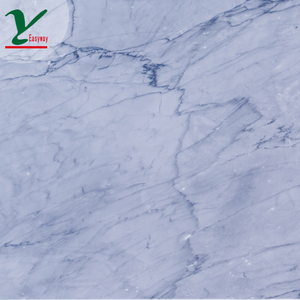 Product name Top level blue net marble blue and grey marble Material 100% natural marble Colors Grey wooden marble, Crema Marfil, Light emperador, Pure white marble,Grey, yellow, red, pink Finishes Polished, Honed, Sandblasted, Acid , sawn-cut, etc. 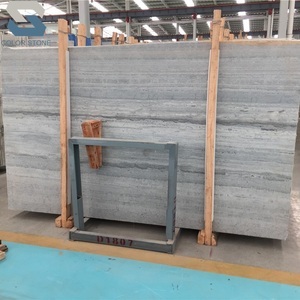 Advantage 1) Over 20 years experience in stone business 2) Own grey and white marble quarry and factory 3) Provide competitive price, specification promptly 4) Own R & D Design for drawing Samples Free samples could be provided with 2 - 3 days. Business scope Slabs, Tiles, Skirting, Window sills, Steps & Riser stairs, Kitchen Countertops, Columns, Curbstones, Paving stones, Cubes, Mosaic & Borders, Sculptures, Engrave etc. Who we are9 Newstar is a professional stone supplier from China, with more than 12000 kinds of stones from 233 countries around the world. Newstar is a professional stone supplier from China, with more than 12000 kinds of stones from 233 countries around the world. We keep our purpose:"Thoughtful pre-sale instructions, huge product system, professional quality inspection, fast delivery. After the order is confirmed, we would pay back the express cost. Q7:What is your port of loading9 A7:Normally we export the stone products from Xiamen port or Shanghai Port, China. Some special products will be exported from it's origin place to secure more competitive prices. Sample9 Free sample can be sent for color and quality confirmation. Q. Experienced workers and efficient management team; c. An independent quality control team; d.
Yunfu Xin Da Xin Stone Materials Co., Ltd.
Because we don't want to hurt you and your customers' heart. Pls contact us any time with any questions or inquiry. We will offer the best price with high quality to you. 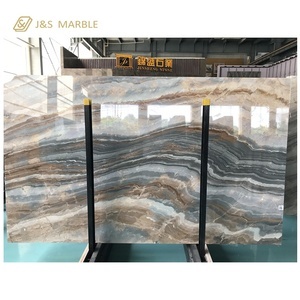 Alibaba.com offers 49,505 blue marble products. About 8% of these are marble, 3% are bathroom sinks, and 2% are mobile phone bags & cases. 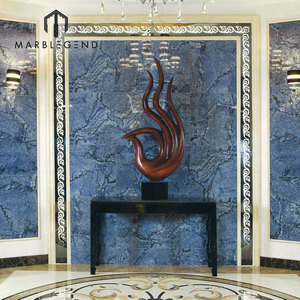 A wide variety of blue marble options are available to you, such as polished, antique, and machine-cut. You can also choose from big slab, cut-to-size, and gang saw slab. As well as from blue, white, and green. And whether blue marble is calcite, onyx, or dolomite. 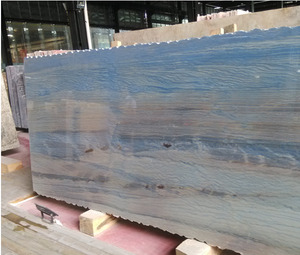 There are 48,865 blue marble suppliers, mainly located in Asia. The top supplying countries are China (Mainland), Hong Kong, and Pakistan, which supply 92%, 3%, and 1% of blue marble respectively. 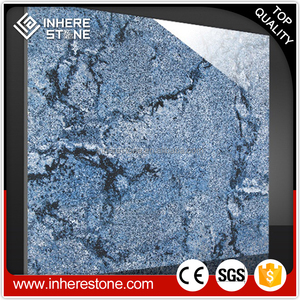 Blue marble products are most popular in North America, Western Europe, and Mid East. You can ensure product safety by selecting from certified suppliers, including 11,875 with ISO9001, 4,975 with Other, and 3,155 with ISO14001 certification.